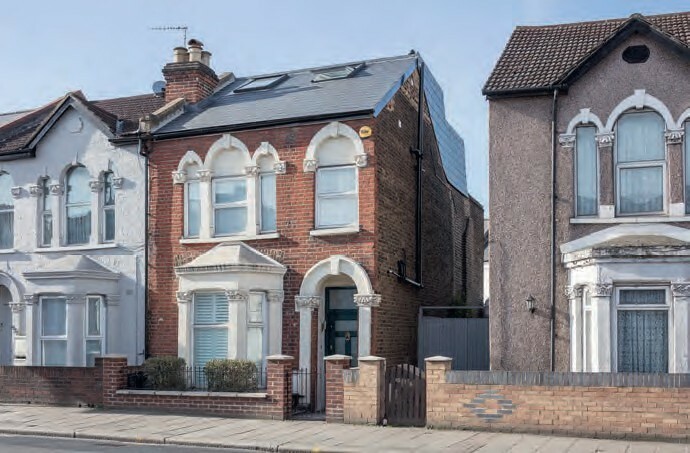 R enovating an old property can be one of the most rewarding ways to create an individual home packed with character – but before you start, you need to be sure the building can withstand the kind of scheme you want to undertake. Here are some key elements to consider prior to putting your cash into a project. Check its breathable performance If your house was built before 1919, it’s likely to have been made using very different methods and materials to those that are available today. Pre- 1919, popular construction products were stone, timber, lime, earth and clay, all of which are generally soft and permeable. Unlike modern materials, which are designed to keep moisture out of the building envelope, these traditional components readily soak moisture up from their surroundings and facilitate its evaporation. A good balance between absorption and evaporation prevents the building fabric from becoming damp. This is referred to as breathability. 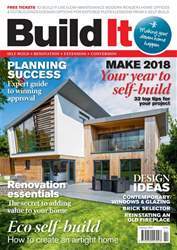 Make 2018 your year to self-build with Build It's latest advice and inspiration-packed edition! This month's issue includes: - 32 must-read tips for your project - Expert guide to planning success - The secret to a characterful renovation - How to buy the right bricks - Design ideas: windows & glazing - Reinstating an old fireplace ...and more! Subscribe to Build It today!